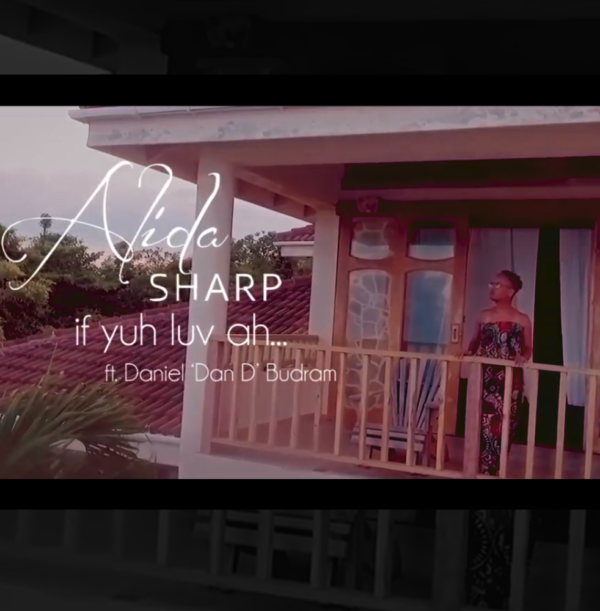 Set to a roots reggae beat her song highlights the issue of Intimate Partner Violence. This issue affects 25% to 34% of women in Belize and 85% of all victims are women. The goal of this song is to help bring awareness to the issue and to change the current mindset regarding violence in relationships. Director | Mervin Budram Jr.
Director of Photography | Melvin Diego Jr.